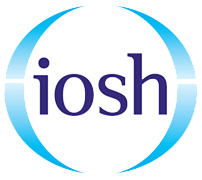 CITB Health and Safety, IOSH training courses in Manchester City Centre. 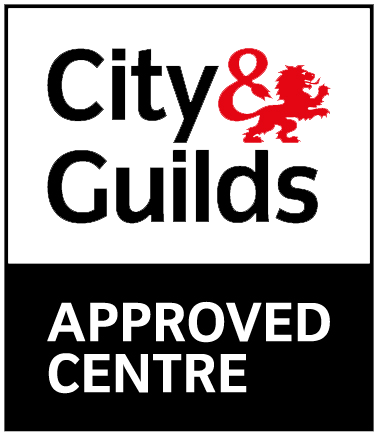 With our venue held in Premier Inn, Manchester City Centre, we at Project Skills Solutions provide a comfortable and convenient location for your health and safety training courses. 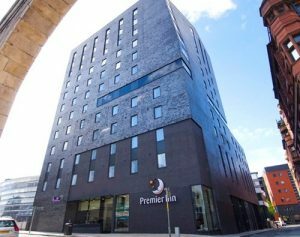 Our training venue is located within the Premier Inn, Manchester City Centre. 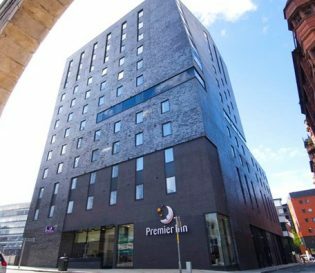 Located in the heart of Manchester, our venue is surrounded by various attractions in the busy and vibrant city. 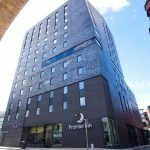 Close by is Manchester Piccadilly station, only a 5 minute walk away. Along the venue is a bank of popular restaurants within close distance such as Wetherspoons, Pizza Hut and Turtle Bay. Also within the city of Manchester are historical attractions such as the Manchester Museum and the Manchester Art Gallery. 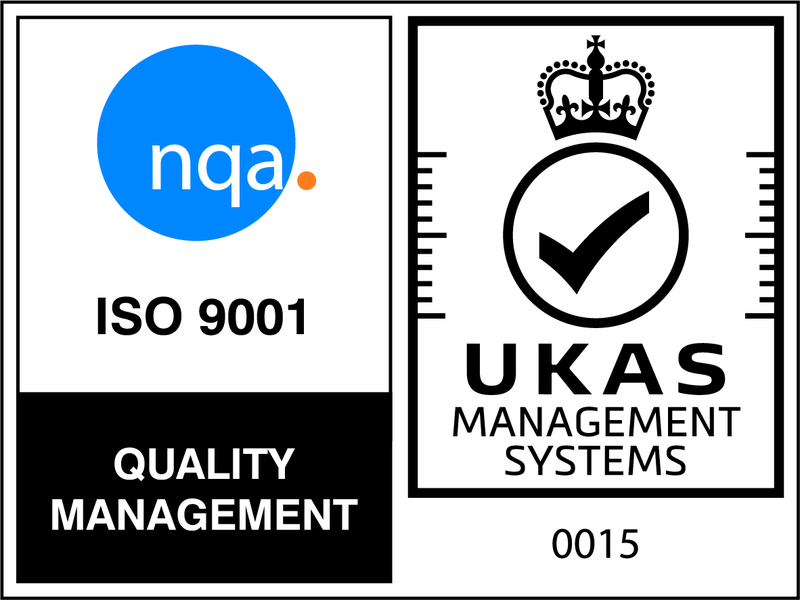 A Costa Coffee is available at the venue and unlimited supply of drinks are provided for your convenience. The course hours are from 8am-4pm and the venue is air-conditioned. There is chargeable parking available close to the venue at Tariff Street Multi Storey (postcode – M1 2JF) and Dale Street car park (post code – M1 2HG). Free lunch is provided alongside refreshments. By Car The hotel is at postcode M1 2HR. There is no onsite parking.Parking is available close to the hotel at either Tariff Street Multi Storey - postcode M1 2JF or Dale Street car park (open until 6.30pm)- postcode M1 2HG. Both car parks are operated by Town Centre car parks and discounted rates are available for guests. Car park tickets can be validated at hotel reception for discount. Cost is £6.50 for the day or £8.50 for 24 hours. 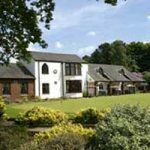 By Train Manchester Piccadilly railway and Mmetrolink station is just short walk away. Manchester Victoria railway station is 0.6 miles away and has trains running to Liverpool, Rochdale, Oldham, and Wigan. 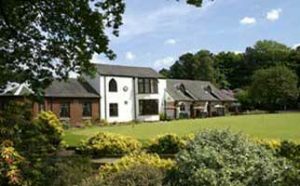 By Air Manchester Airport is 11 miles from the hotel.